We’ve made it our mission to create products that we would proudly build for our own families. LivingSpace grew out of the idea that the sunroom industry had grown stagnant. Before LivingSpace, homeowners were stuck with thermally-inefficient, aluminum frame sunrooms, constructed with second-rate building techniques. 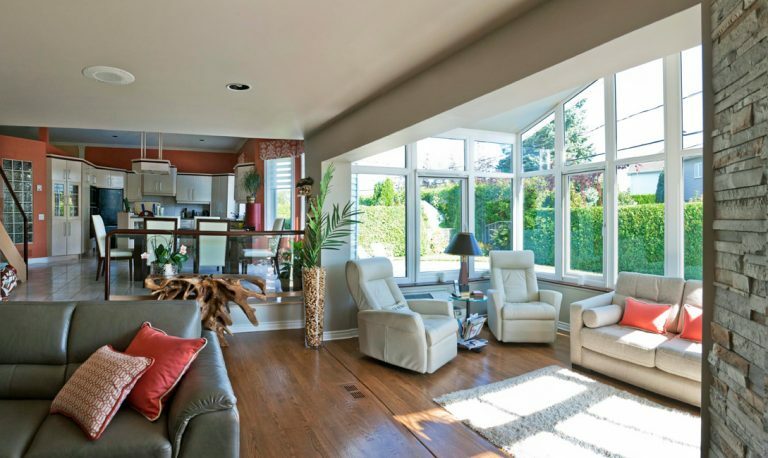 We saw a need for change, so we reinvented the sunroom. 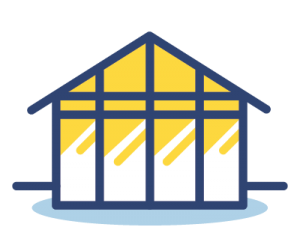 By pairing our patented Pultrex framing system with precision engineering, we created the world’s most advanced all seasons sunroom. We’re always focusing on homeowners and their families. With a commitment to trust, quality, and craftsmanship, we’ve created products we proudly install throughout North America.